FutureTouch Technology - Portfolio Details For CBM Archives, LLC. 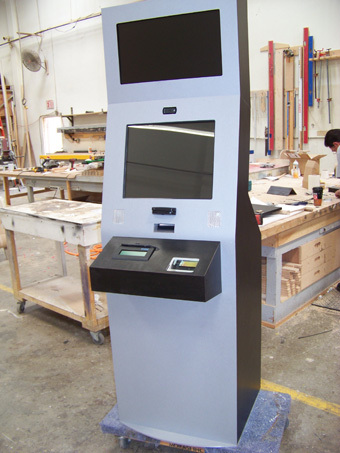 CBM Archives needed a kiosk that supported both dual video and the ability to mount the variety of equipment they needed for the application. 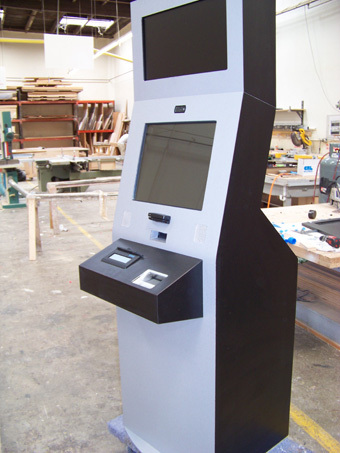 The dual Surfer cabinet is one of the most cost effective dual video solutions on the market today and can mount a huge variety of equipment.